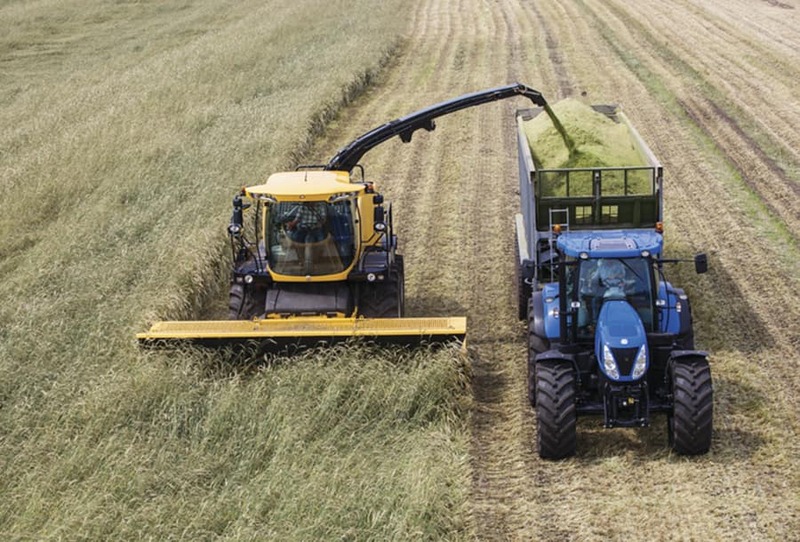 New Holland has developed a wide range of headers for the FR range of forage harvesters to ensure that your machine remains productive 365 days a year. The result: contractors will be able to respond to every customers’ requirements with exactly the right header. If your customer is a farmer or an energy grower you’ll have the right header. 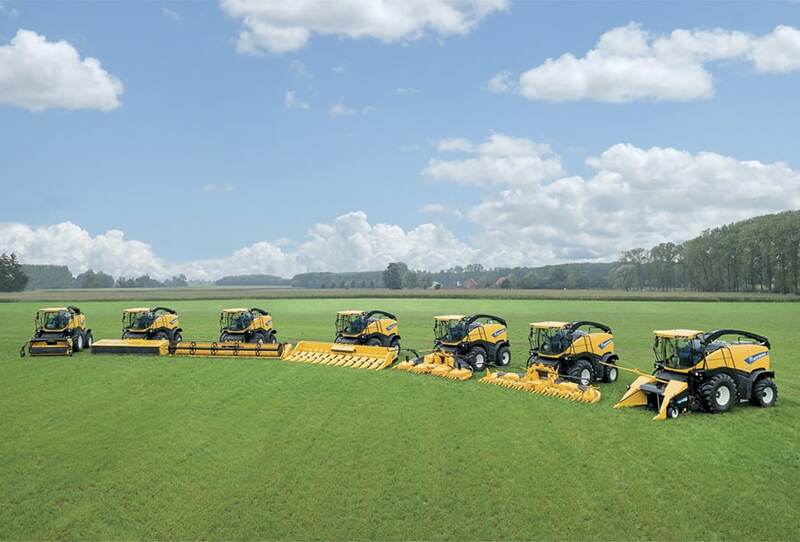 If you need to harvest grass, maize, coppice, or even carry out direct cut harvesting, you’ll have the right header. 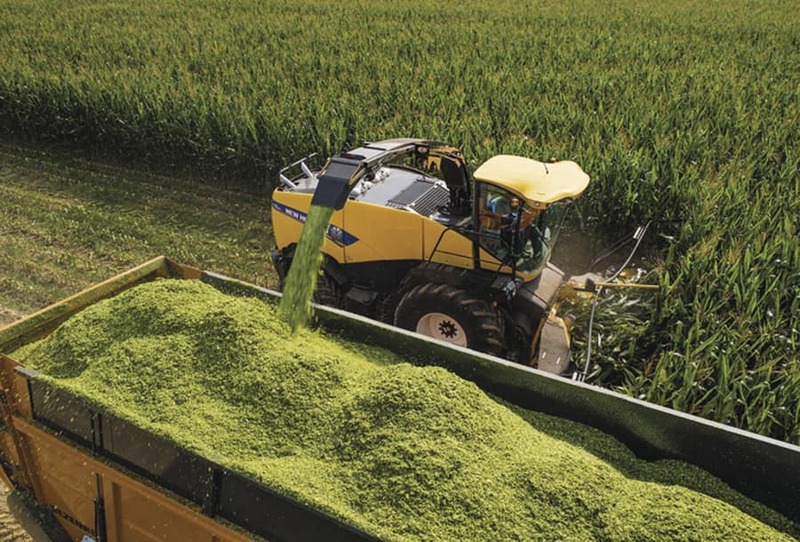 These high capacity headers guarantee that your FR’s voracious appetite is always satisfied. Small disc maize headers are perfect for shorter crops, whilst the large disc variant has been developed for taller plants. 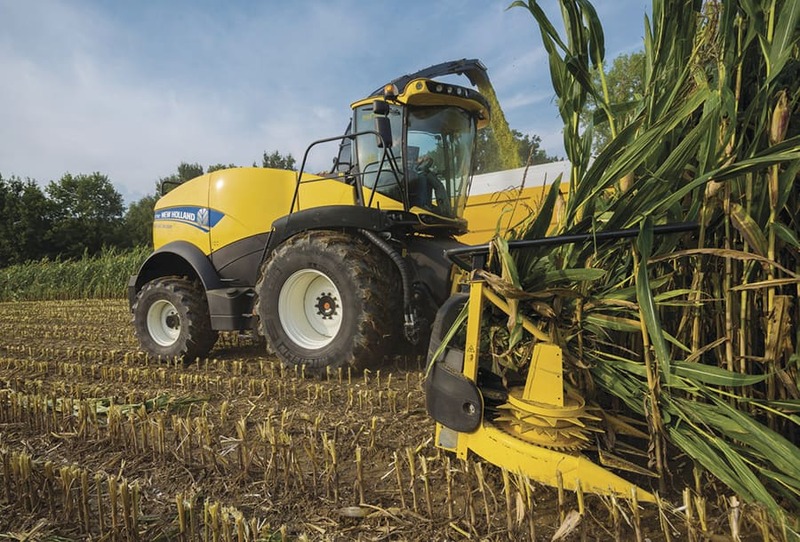 Disc maize headers are offered from 4.5 to 9 metre widths. 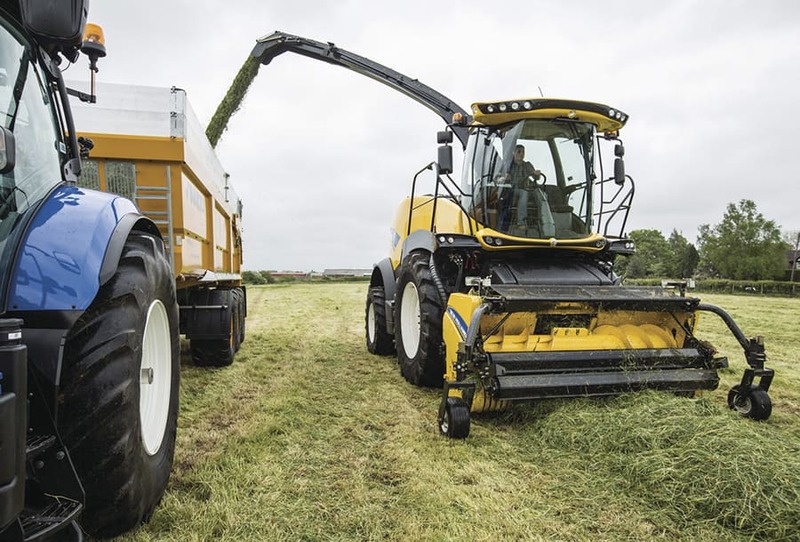 Available in both three metre, and the ultra-wide 3.8 metre widths, these pick-up headers devour even the densest swaths which means your silage reaches the pit in tip top condition. 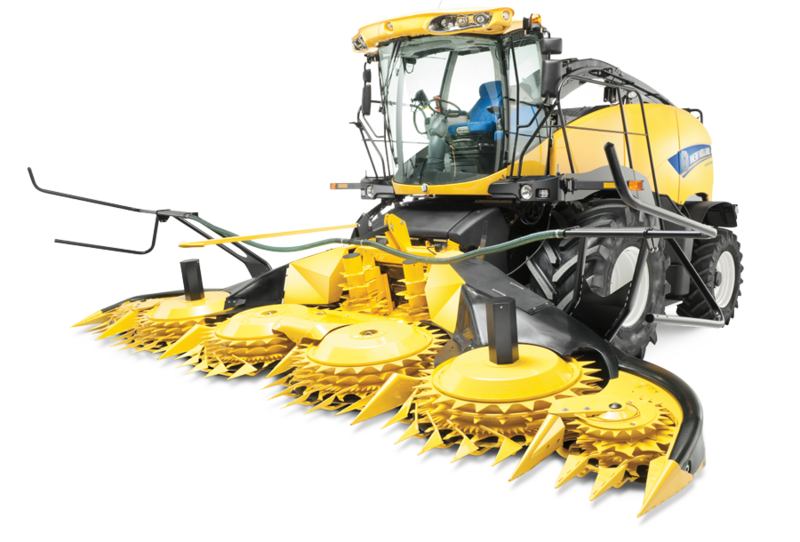 Featuring two saw blades, this header can slice through stems of up to 150mm making it the default choice for energy growers. 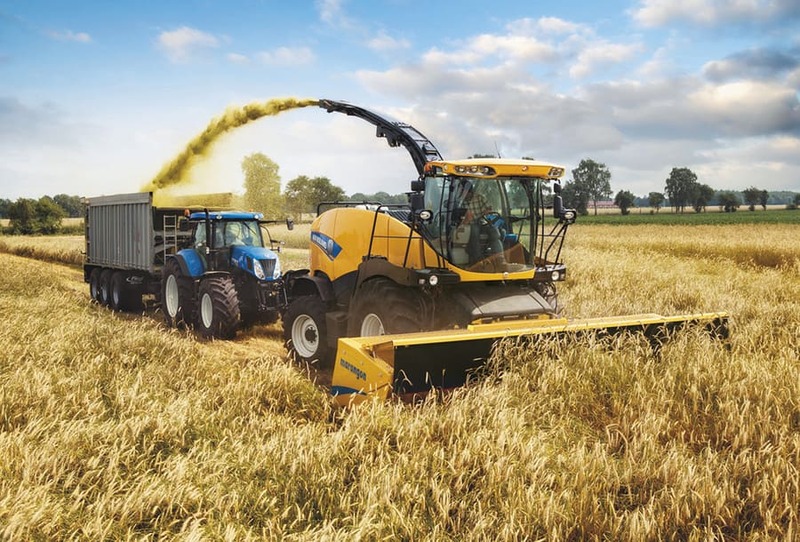 Delivering one-pass, high speed harvesting, the six metre Marangon for New Holland header scythes through whole crop and grass thanks to its 14 cutting discs which guarantee a super fine cut.